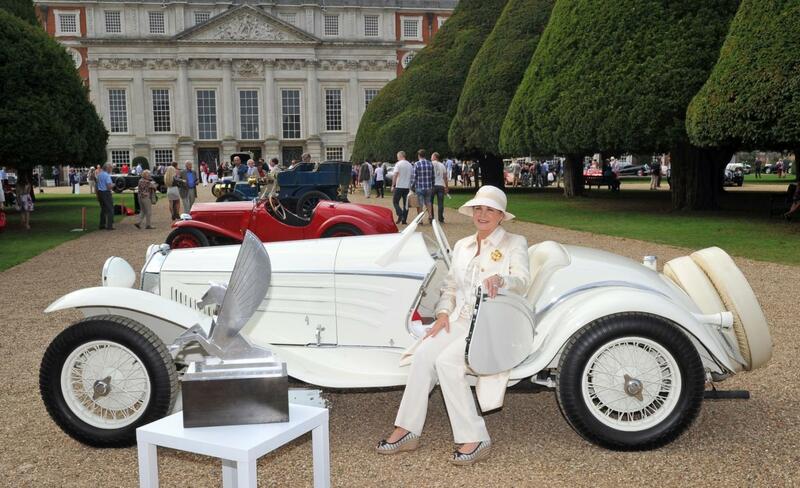 THE UK’s most prestigious Concours of Elegance, held at a different royal palace each year, was concluded on Sunday at Hampton Court Palace with the Concours Awards prize presentations. ‘Best of Show’ was an Alfa Romeo ‘Flying Star’, a legendary show car, which made its concours debut in 1931 at the Concorso d’Eleganza Villa d’Este, where, accompanied by the model Josette Pozzo, it won the Coppa d’Oro di Villa d’Este trophy. It has been winning accolades and trophies ever since.